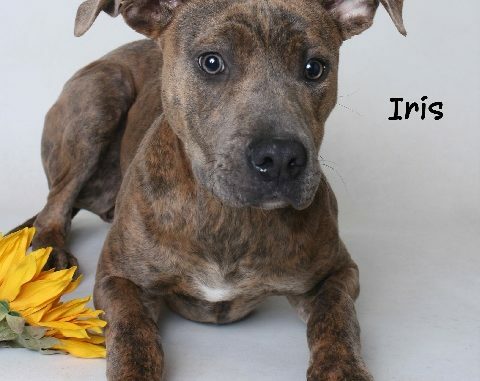 This week’s St. Charles Humane Society’s showcase pet is Iris.“Iris is a 7-month-old female, pit bull mix and so lovable. She adores people and always aims to please you will her cute disposition. Just check our her perky ears, she is always waiting to hear your next command. Iris will fetch, play and even watch TV with you. She yearns for a home and fenced yard to call her own,” said Jackie Boudreaux, president of the Humane Society.” The shelter is at 921 Rue Cannes in Luling. It is open Monday – Friday and on Saturdays 8 a.m. – Noon. Please stop and adopt.